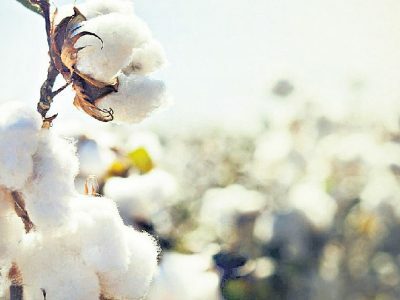 Minister for Marketing and Irrigation, Harish Rao wanted Cotton Corporation of India (CCI) to take up cotton purchase operations by opening new centres. 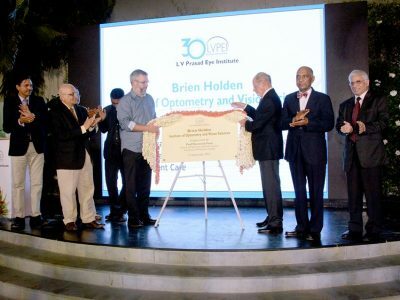 The existing 10-year-old Bausch and Lomb School of Optometry at LVPEI will also be a part of the BHIOVS and its director will be Dr. Shrikant Bharadwaj. Corporation had fixed the MSP for cotton at Rs 4,320 per quintal. Do you know Mahesh Babu’s Toyota Land Cruiser number? 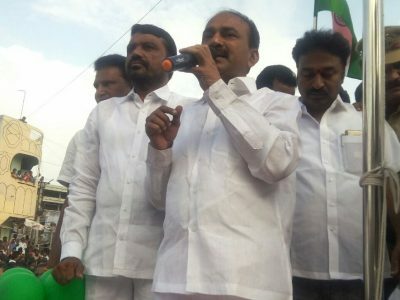 KT Rama Rao said that Chief Minister K Chandrashekhar Rao launched Mission Bhagiratha to ensure ample drinking water supply to remotest villages in Telangana State.